Just look at what was I saw on my morning walk last week! Growing up in Southern California, I never really understood the fuss about Spring. We didn’t have the magical week when everything, it seems, all at once blossoms, bringing forth pinks and whites and pale greens. Dusting our cars and driveways and screened-in porches with a coating of pollen. 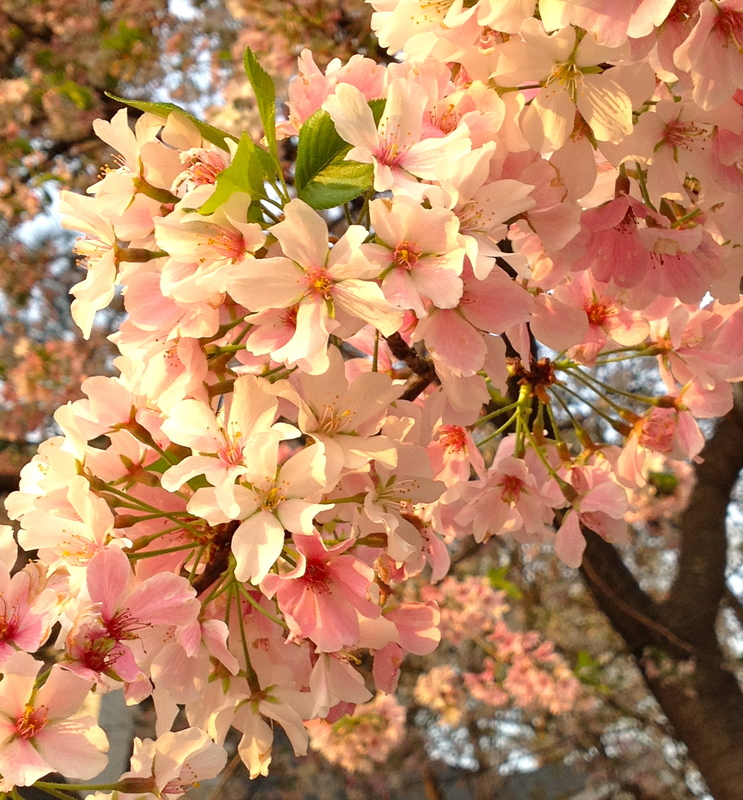 The blossoms, the pollen, the shoots of leaves – the entire experience of a Southern Springtime – has given me a renewed understanding of Passover. When we think of Passover, most of us tend to focus on the grand miracles of the holiday. We think of the exodus from slavery in Egypt, a story filled with signs and wonders. And, at the end of the seder when we open the door for Elijah, we express our hope for a future – one for which we work and wait – of a world redeemed, a miraculous time that will yet bring justice and peace for all. Despite these grand miracles, Jewish tradition also places great emphasis on the miracles of the everyday. Indeed, the morning prayers are sometimes referred to not as daily blessings, but daily miracles. What are these miracles? Waking up in the morning. Opening our eyes. Going to the bathroom and finding, on good days, that everything works as it ought. Being created in the Divine Image – endowed with free will, intellect, and dignity. There is even a tradition of saying a hundred blessings a day – finding a hundred moments of gratitude and amazement. In other words, rather than look for the miraculous outside of nature, Jewish tradition encourages us to look for the wonder embedded within the world. I think we benefit from this encouragement. So often it can seem that our human nature – even without the added distraction of smart phones, texting, Facebook, and the like – causes us to be distracted and to forget to take note of the wonder that surrounds us. The seder plate literally bring the signs of springtime into our homes and onto our dinner table. Pay attention to what’s right outside your window, it would seem to say. 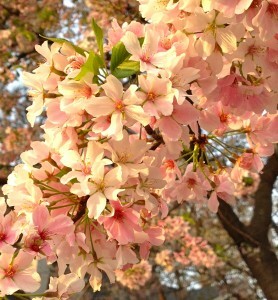 For the signs of spring – the new growth, blossoms, sprouts – are not only miracles within nature. They point us to an another aspect of redemption: the potential – in all of life – to begin again, to grow anew, to branch out in a different direction, indeed, to transform our lives. Even as we celebrate our ancestor’s redemption from slavery, even as we are called to work for the repair of the world, the season of Passover reminds us that we are also able to plant the seeds of change and rebirth in our own lives. This too, I believe, is a redemption worthy of celebration!